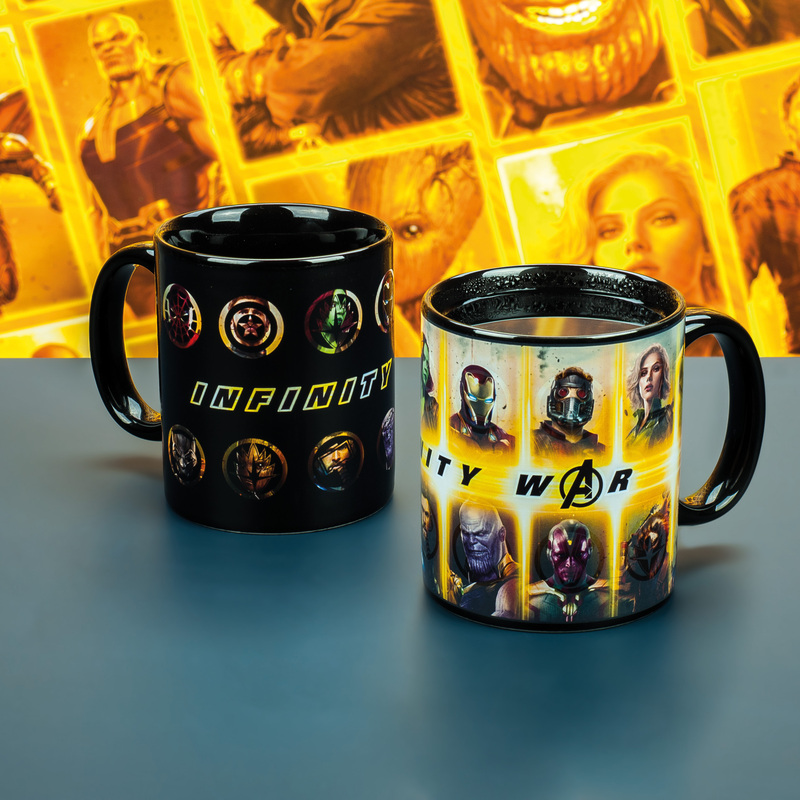 Take a break from fighting your foes and enjoy a cuppa with Spider-Man, Iron Man, Groot and the gang. 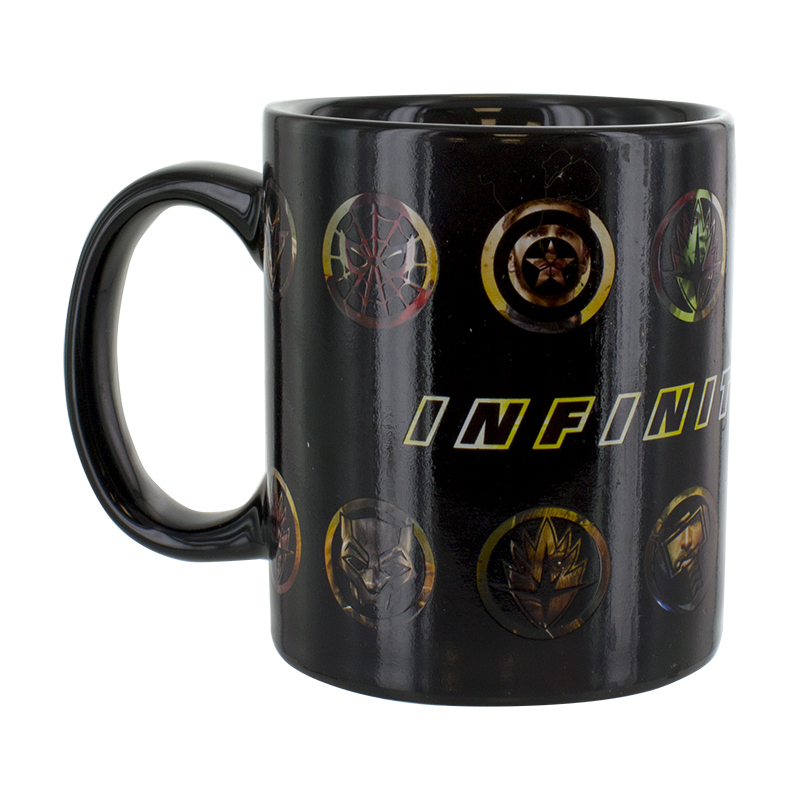 Take a break from fighting your foes and enjoy a cuppa with Spider-Man, Iron Man, Groot and the gang. 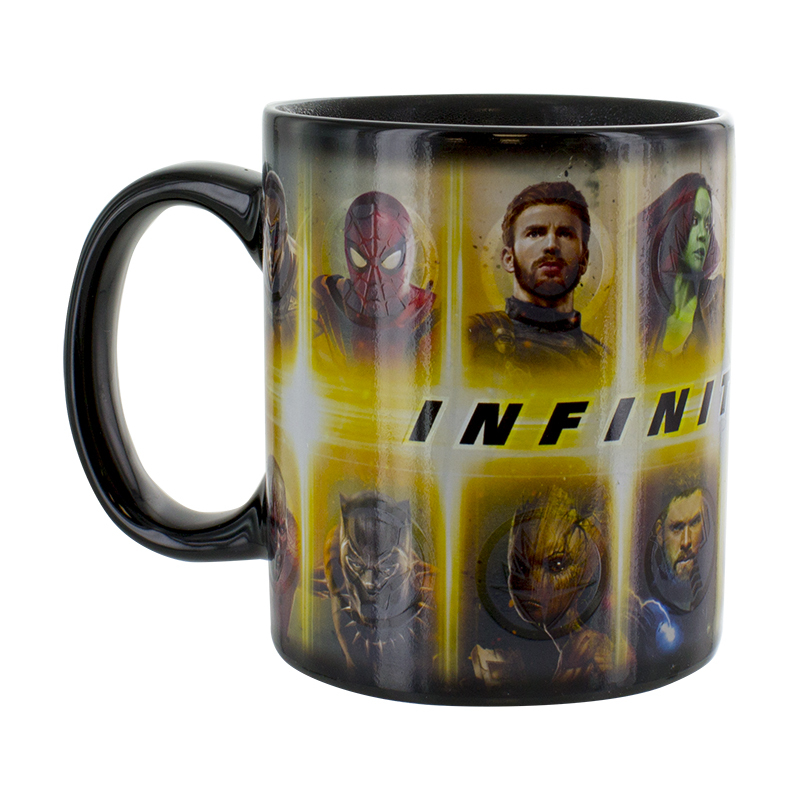 Pour in your favourite hot drink and watch as all of your favourite Marvel Avengers Infinity War characters appear. 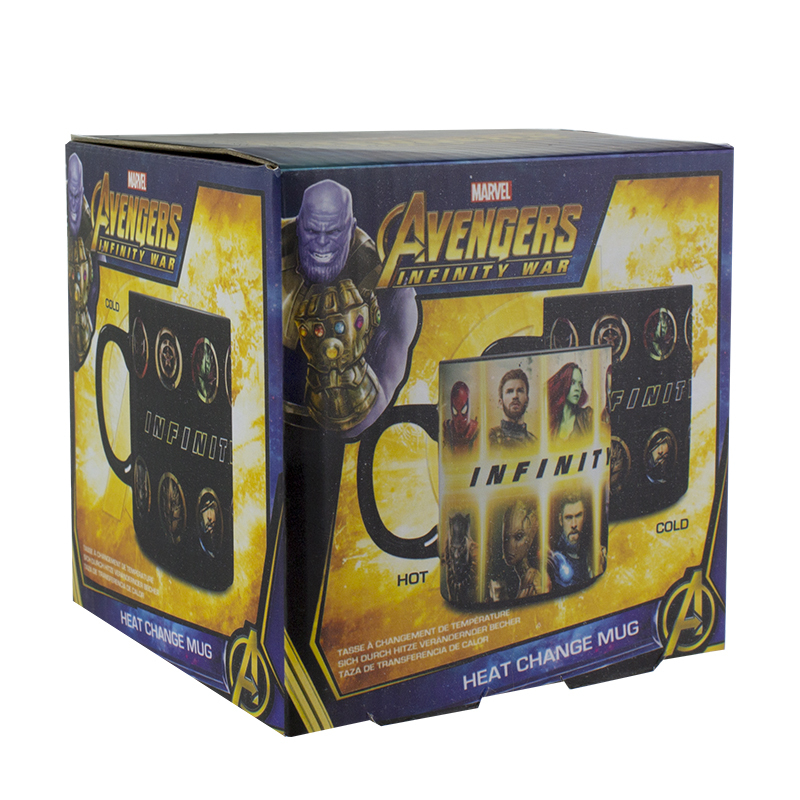 This heat change mug features the characters’ logos when cold and as soon as it warms up the entire team appears. 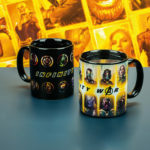 When hot this standard sized mug features 16 of the film’s most iconic characters in bright, vibrant colours.Characters include Hulk, Dr Strange, Gamora, Thanos, Black Widow and more. This is the perfect gift for lovers of the film as well as fans of Marvel in general. The Marvel Avengers Infinity War is an officially licensed Marvel product. Give your keys a distinctive superhero alter ego with this set of 2 Marvel character key covers. Featuring Iron Man and Captain America, you can now customize your keys with two of the most iconic comic book characters ever created. Lead the resistance against coffee stains with a set of 8 Rogue One™ themed drink coasters.